hechizada. fan art created por me - another experiment with the 95 version of Paint (distorted a little when I saved it). 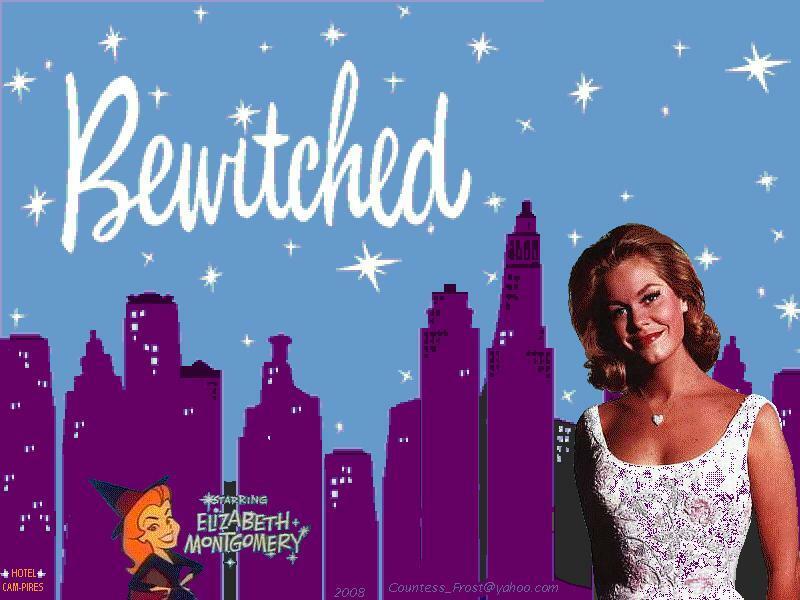 HD Wallpaper and background images in the hechizada club tagged: bewitched samantha stephens elizabeth montgomery fan art wallpaper thecountess. This hechizada wallpaper might contain signo, cartel, texto, pizarra, and letrero.